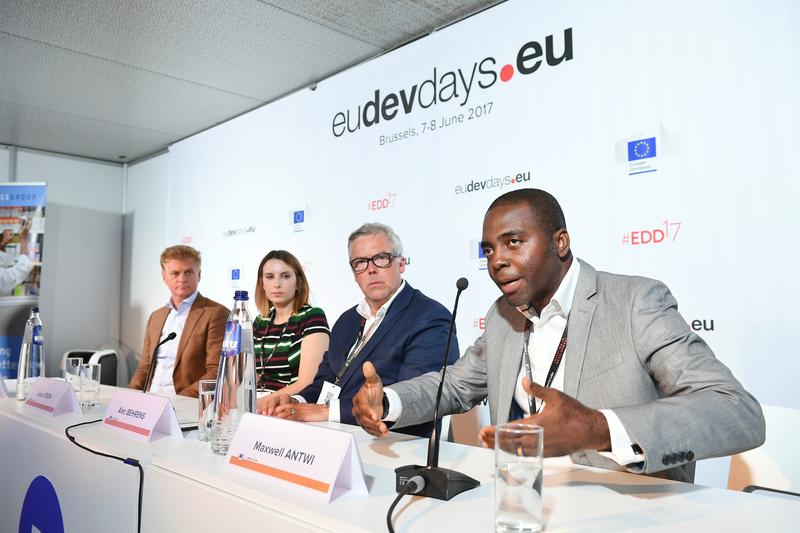 On 7 and 8 June 2017, PharmAccess shared ideas and expertise in two sessions at the European Development Days in Brussels. The sessions focused on harnessing the power of the private sector and on how digital technology can disrupt development. 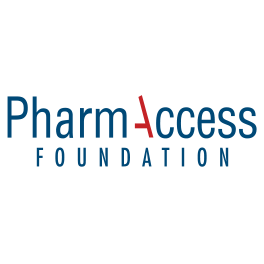 PharmAccess hosted a debate on digital disruption of development, which provided not only a tour de horizon of the potential of digital, but also concrete examples of how digital innovations are already driving change in the development arena. The panel consisted of Hans Docter (Director for Sustainable Development at the Dutch Ministry of Foreign Affairs), Laura Crow (Senior Product Manager M-Pesa at the Vodafone Group), Alec Behrens (Co-founder of Booking.com and founder of Skillslab.tv and 24surgery.com) and Maxwell Antwi (Country Director Ghana at PharmAccess). Alexander Kohnstamm (Director Advocacy at the Joep Lange Institute) moderated the session. He also described the crucial role of the private sector and some of the products developed to meet a market need in Ghana, such as a digital proxy means testing tool that identifies poor households who are eligible for a premium waiver in the National Health Insurance Scheme (NHIS). 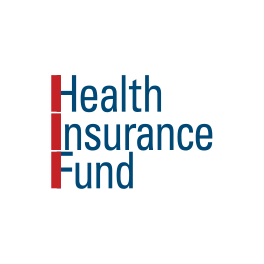 On the supply side of the system, the NHIS often has delays in paying out claims to healthcare providers. This especially hits private providers, as they need liquidity to pay out wages or rent. 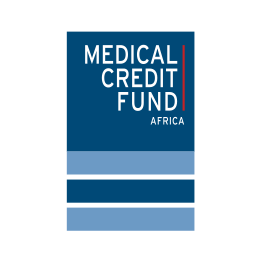 The Medical Credit Fund has developed a receivable financing product that provides an advance on the NHIS claim, delivering cash to providers who have already delivered care but have yet to be paid. The following morning, PharmAccess participated in a session organized by Global Fund and the Stop AIDS Alliance on harnessing the power of the private sector to achieve the health SDG, and the role of public-private partnerships in ending AIDS, tuberculosis and malaria. The panel consisted of Susan Mboya (President of The Coca-Cola Africa Foundation), Louise Van Deth (Executive Director of Aidsfonds), Hans Docter (Director for Sustainable Development at the Dutch Ministry of Foreign Affairs) and Ewout Irrgang (Director Advisory Services at PharmAccess). It was moderated by Christoph Benn (Director of External Relations at the Global Fund). Every year, EDD brings the development community together to share ideas and experiences in ways that inspire new partnerships and innovative solutions to the world’s most pressing challenges. This year, the dwindling US leadership in the global development landscape, the need for broader alliances and how Europe can try to fill this gap permeated many of the debates at the conference. 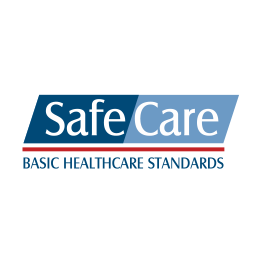 High-level speakers included the new head of the World Health Organization Tedros Adhanom Ghebreyesus, European Commissioner for International Cooperation and Development Neven Mimica, and several heads of state, including the president of Ghana, Nana Akufo-Addo. EDD was also the stage for the signing of the new European Consensus on Development, a collective vision and plan of action to eradicate poverty and achieve sustainable development.